The opportunity to vote on whether the UK should stay in the EU or leave is almost here. As soon as he finished his discussions with other EU leaders last week, David Cameron announced that a referendum will be held on Britain's potential exit from the union – or 'Brexit', as it has become known – on June 23. But whilst the general public is somewhat divided on the issue, it seems the entrepreneurial community is much less conflicted, with a number of prominent entrepreneurs making their feelings known about the value of staying in the EU. In an open letter printed in The Times, nearly 200 of the most well-known business leaders in the UK threw their weight behind the stay campaign. Signatories included many of the UK's highest profile entrepreneurial figures, such as Martha Lane Fox, founder of Lastminute.com, Kelly Hoppen, founder and creative director of Kelly Hoppen Interiors, Jacqueline Gold, CEO of Ann Summers, and Richard Reed, founder of Innocent Drinks. Other signatories to the letter were some of the biggest employers in the UK, including Tony Fernandes, CEO of AirAsia, Lloyd Dorfman, president of Travelex, and Sir Martin Sorrell, chief executive of WPP. With the battle lines still being drawn, the EU referendum is far from a foregone conclusion. But it seems likely that so many influential entrepreneurs and business figures backing a future within Europe will definitely have an impact on the debate. 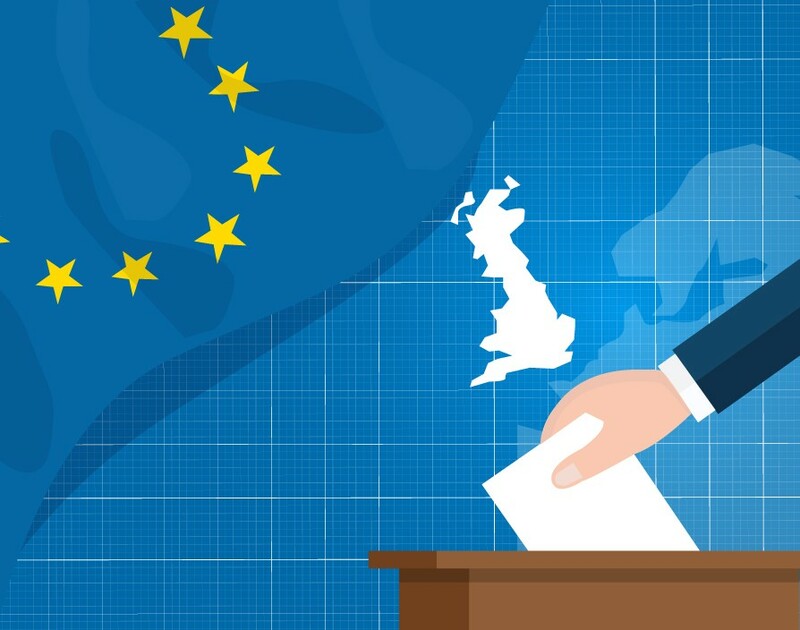 Should British SMEs be worried about the EU referendum? A recent addition to the EB team, Montaqim has been in journalism longer than Apple Macs. With many years' experience in business-to-business publishing behind him, Montaqim's current interests include robotics and automation technologies, and how to stop them from taking over the world.